Richard competed in motorsports back in the 1960s in some weird thing called an MG - apparently quite popular among the unenlightened. 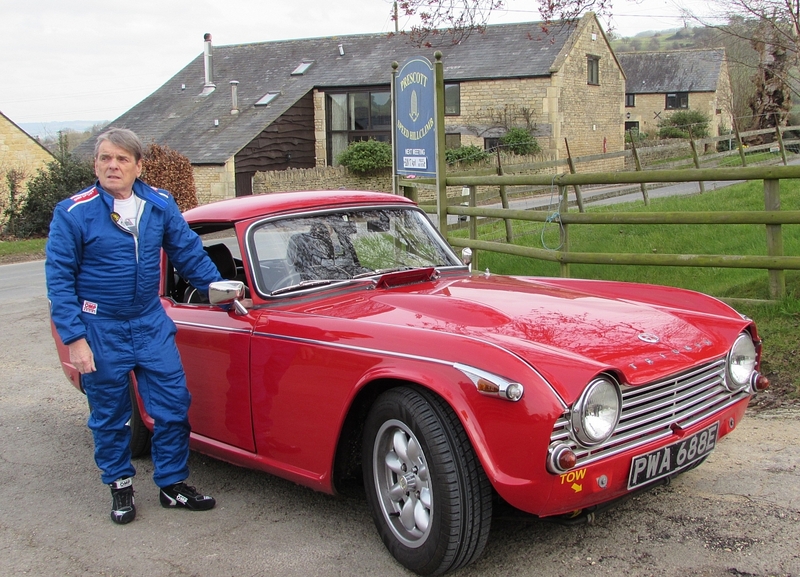 In 2004 he replace a "lunatic Westfield" with a proper car, his now cherished TR4A. Mildly tuned, the car is now used for sprints and hillclimbs as well as on the road.